Does your life need a little more sparkle? This quilt is the answer! 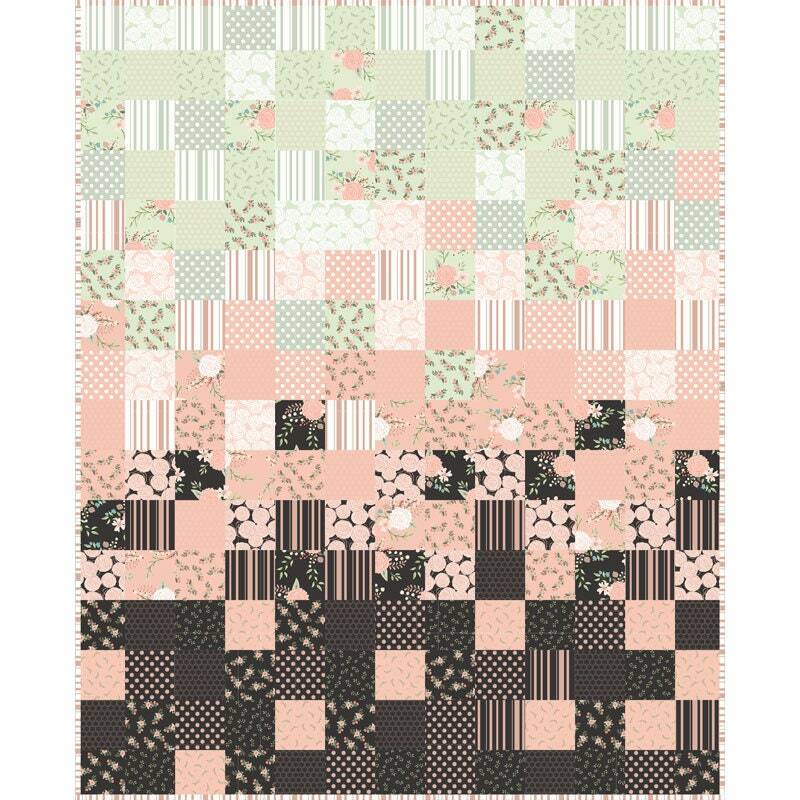 With beautiful rose gold accents this patchwork quilt is sure to liven things up. Kit contains pattern and all the fabrics for the top and binding. Backing sold separately, 3 1/2 yards needed.